Uncontrolled desires, passions and sorrows constitute the world of darkness where the fire burns; and in the presence of darkness, people stumble and fall. But when we let the light in, stumbling is minimized. Through the Fire sheds light on the causes of our struggles and pains so that we may minimize them. The views are practical and comprehensive, and are intended to lift the reader above life’s difficulties. They evoke, and provoke, intellectual and spiritual alertness in the reader’s mind. 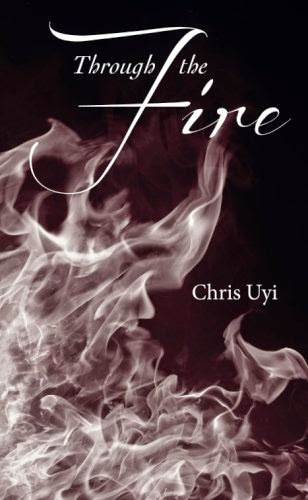 In Through the Fire Chris has again given the world a sublime philosophical path to finding success and eternal peace. Through the Fire is a unique book that I personality will be reading numerous times. It is a meaning book with only 101 pages. Chris Uyi added a section at the end for Reflections and Quotes - I plan to use this section each time I read the book. I think my Reflections will change with each reading. I must admit the book definetly has me soul searching as to why and what. Statements like fighting for peace. "We can not fight for peace, for fighting, itself is the death of peace." This made me seriously think about peace and what it takes to be at peace. Peace within me - peace within others. I highly recommend Through the Fire. To me this book is a great motivator for me to think. The book expresses religion as I have never hear it explained. I plan to keep Through the Fire in my purse. Whenever I am waiting - I will take it out and read. I also found the book relaxing and calming. Sounds crazy but it is! 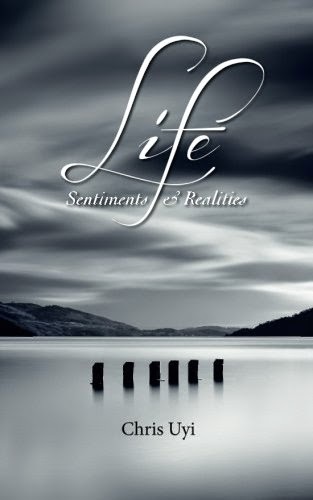 Instructive judgement, practical counsel, eternal truths and unconventional tactics to attain a fulfilled and happy life is what the author of the book, LIFE: Sentiments & Realities, offers the reader. In this book, Chris shares his insightful, combative, tough-minded and pragmatic thoughts on some basic life issues, encouraging the reader to choose a realistic rather than sentimental approach to life and, in so doing, achieve a robust, successful and happy life. 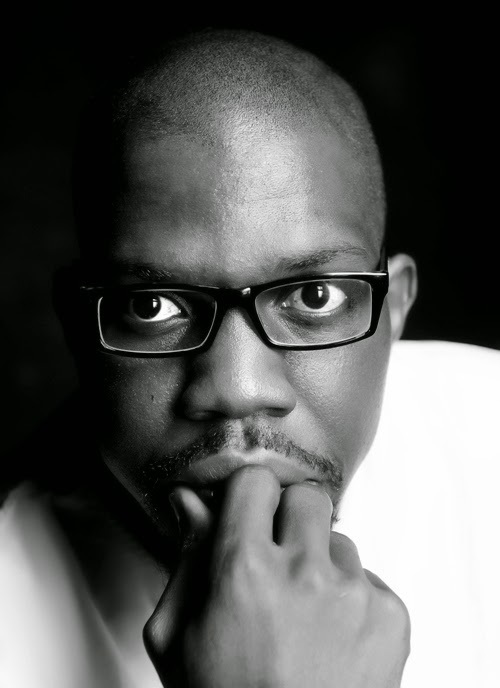 Christopher Uyi is an Economist, Business Strategist and Life Coach. He is currently the Principal Partner of i54 Consulting Ltd. A strong believer in educational excellence and philanthropy, he is the founder of Uyi Christopher Ibhazehi-oria Foundation. Chris is a prolific writer who, in his words, ''does not write for fun but writes to deliver a message''. 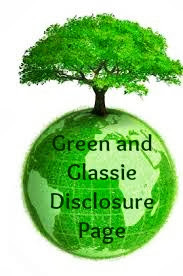 He has published several well-acknowledged articles and two life/mind uplifting books. This sounds like a great read! I like all the quotes offered at the end of the book! I am all about unconventional tactics. This seems like a really good book.